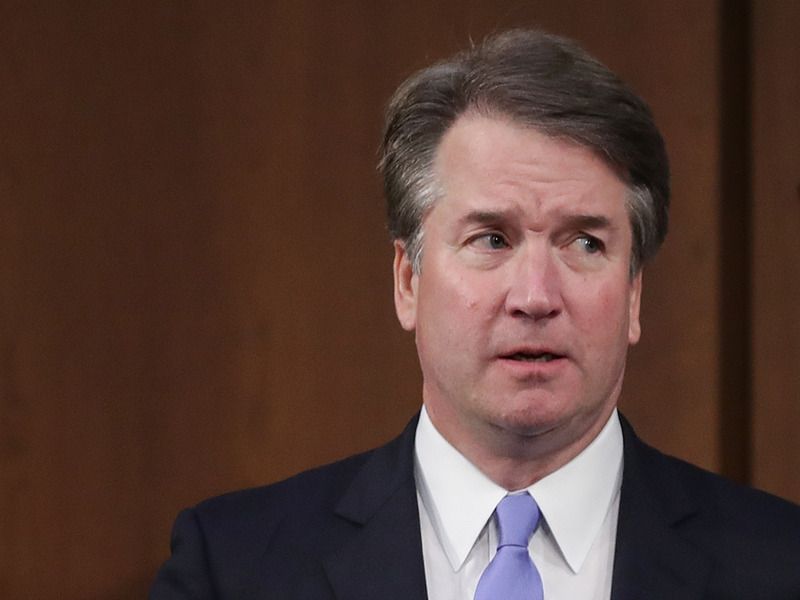 Several of Brett Kavanaugh’s Yale colleagues who endorsed his confirmation to the Supreme Court are now calling for an investigation into the sexual assault accusations he’s facing. Kent Sinclair, Douglas Rutzen and Mark Osler, all signed an August 27 letter from Yale Law School alumni to the Senate Judiciary Committee defending Kavanaugh’s character. Kavanaugh is set to testify with Dr. Christine Blasey Ford on Thursday. Ford has accused Kavanaugh of sexually assaulting her when they were both teenagers in the 1980s. Several of Judge Brett Kavanaugh’s Yale colleagues who signed a letter publicly endorsing his nomination to the Supreme Court in August, are now voicing their support for an investigation into sexual assault accusations made against him. Kent Sinclair, Douglas Rutzen and Mark Osler, were among nearly 25 of Kavanaugh’s law school classmates who signed a letter August 27 to the Senate Judiciary Committee, praising Kavanaugh’s former judiciary accomplishments in support of his confirmation to the nation’s highest court.